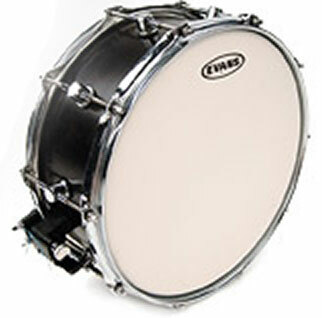 S14H3O - The Hazy 300 is Evans' most versatile snare side head. The 3mil film yeilds a wide dynamic range and controlled snare response at all dynamic levels. Clear.